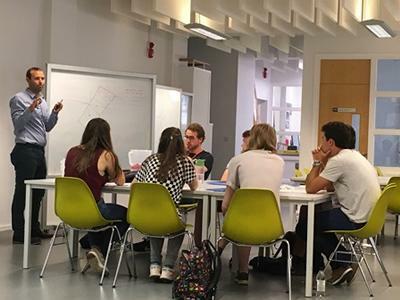 During this Summer School students will learn the basic principles of designing ships, yachts and marine structures in order to understand how the world’s oceans can be exploited to harness environmentally safe energy, all under the guidance of expert staff and students in Ship Science. 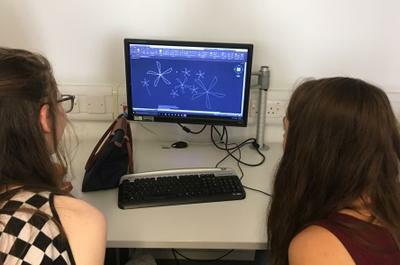 Students will be involved with hands-on team design and build projects, as well as attend lectures and seminars from academics, researchers and industry specialists. The University of Southampton takes full advantage of its location on the south coast and has a leading department of Ship Science. This course will suit students who are interested in technical subjects and engineering, with a good background in maths who want to see how they can be applied to the demanding environment of ships and the sea. This Summer School is run in collaboration with The Engineering Development Trust. For further details and to apply please visit the EDT website.